Your dog is itching and scratching, has red and irritated skin, hot spots, is licking his paws, and is very uncomfortable. It is driving you and your dog crazy. You have changed foods several times, tried different supplements, sprays and creams, but nothing has helped. You still have an itchy dog. You may have taken your dog to the vet who prescribed medications or given your dog steroid injections. This might have helped for a while, but then the vicious cycle returns. You have an itchy dog again. We often look for answers in the wrong places when a simple solution may be right in front of our eyes, and it has always been there. I am taking about Mother Nature. Many people still underestimate the power of Mother Nature. Truth is, when we utilize what nature provides for us, whole food nutrition that is real to the root, we can see real results. The average diet consumed by humans as well as pets has alarmingly low levels of nutrients that are vital for health. We should opt for unprocessed foods, or at least minimally processed foods, and getting our vitamins from whole food sources rather than synthetic vitamins. Although nutritional supplements can effectively support health, the food we eat on a daily basis affects our health far more profoundly than anything else we can buy in a bottle. There is a reason Mother always told us to eat our vegetables, and the more colorful the vegetables are, the better they are for us. Yes, “eating for color” is excellent advice. The phytochemicals that create those rich colors are the same ones that protect our health. Deeply colored foods, such as carrots and red beets are the most nutrient-rich. 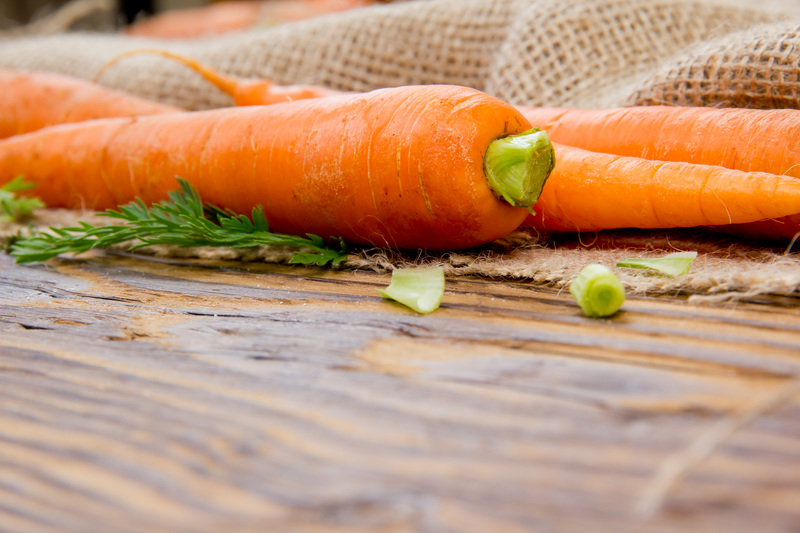 Dogs can benefit from these vegetable just like humans, but they have to be in the correct form for dogs to properly digest the vegetables and absorb the nutrients, like Olewo Carrots and Olewo Red Beets. A small amount of vegetables can be very beneficial to dogs, because they provide health benefits that cannot be obtained from other foods. What makes red beets unique, is a phytonutrient known as betaine, the pigment that gives beets their rich color, and is highly concentrated in the flesh and peel. It is the betaine and the abundant nutrients such as folate, vitamin C, manganese, potassium, phosphorous, copper, magnesium, iron, and tryptophan that give red beets the ability to provide antioxidant, anti-inflammatory, and detoxification support. Every day, many different toxins enter your dogs’ bodies through voluntary ingestion or involuntary exposure. These chemicals come from processed foods, preservatives, artificial colors and additives, medications, vaccines, flea treatments, and numerous other sources including environmental pollution. While their bodies have built-in mechanisms to cleanse themselves from these toxins, they are unable to completely eliminate them. As a result, their bodies slowly accumulate toxins until the are affected by them. Supporting the body’s detox mechanisms with the right nutrients can help maintain health, and in dogs, can help relieve and prevent the itching and irritated skin. Yes, it can be that simple. 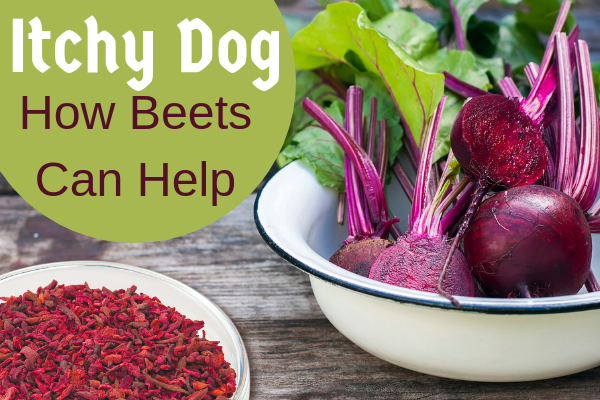 Just add a dose of Red Beets to your dog’s regular food every day for ongoing, natural detoxification. Red beets promote detoxification through the liver, which helps process and filter allergies and inflammation, fosters hormone balance, and promotes general detoxification. Red beets have been found to increase the body’s production of glutathione. Glutathione is a substance, which is naturally produced by the body, and is known as the body’s master antioxidant and detoxifier. Virtually every cell of the body uses glutathione to neutralize toxins. Detoxification is necessary to protect the skin, eyes, kidneys, liver and many other organs from toxic by products produced by the body through normal metabolism. If your dog’s system has adequate glutathione levels, his body can perform the essential function of pulling the harmful toxins into the colon, from where they can be excreted. More specifically, it is the betains in red beets that activate the glutathione enzyme in phase 2 of liver detoxification. Phase 2 detoxification is crucial for getting processed toxins, hormones, and inflammation out of the liver. Detoxification cannot take place without adequate levels of glutathione. 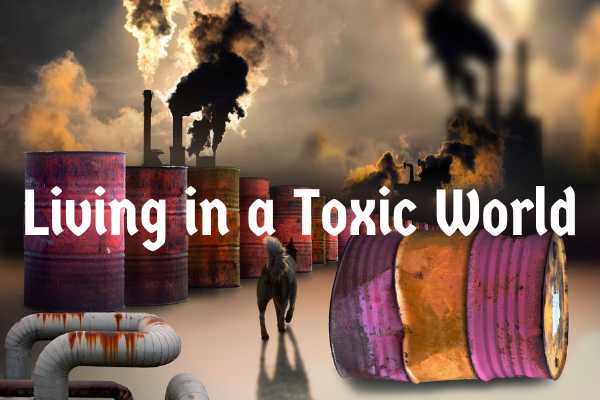 Many environmental toxins will remain inside your dog’s body and can cause many health problems. When toxin accumulation occurs, it can manifest in numerous ways, but the first signs of trouble often show up in the form of skin irritations and itching in dogs. 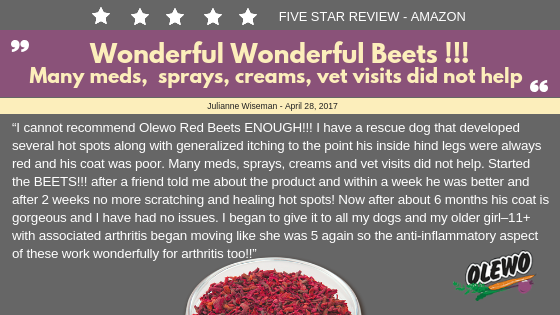 Since glutathione is so powerful and important, and the lack of glutathione is associated with too many health conditions, why not let your dog load up on glutathione every day with a daily dose of Red Beets added to his regular food? Red Beets provide a great source of fiber, and the importance of fiber to the detoxification process cannot be overstated. After the liver has processed the toxins, it dumps them into the digestive tract. If enough fiber is present, it moves the toxins out of the body with the next bowel movement. If not enough fiber is present, these toxins can be reabsorbed into the blood stream, and the liver has to deal with them again.